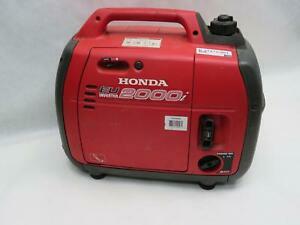 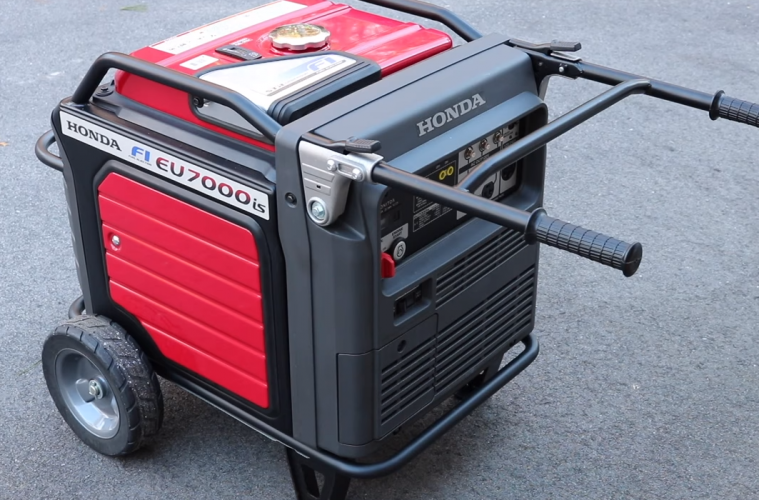 All of our Camera Tracking Vehicles are supplied with one of our Portable or Built in Honda Silent 5KW Generators. 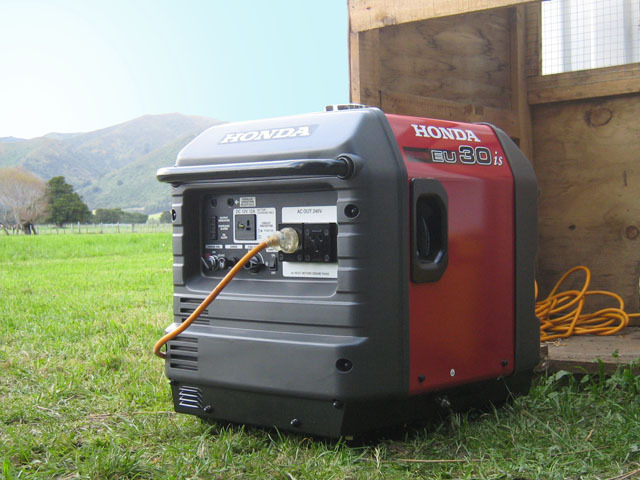 Upon request we have a number of different sized generators from 2KW to 6KW that can be supplied in addition if prior notice is given. 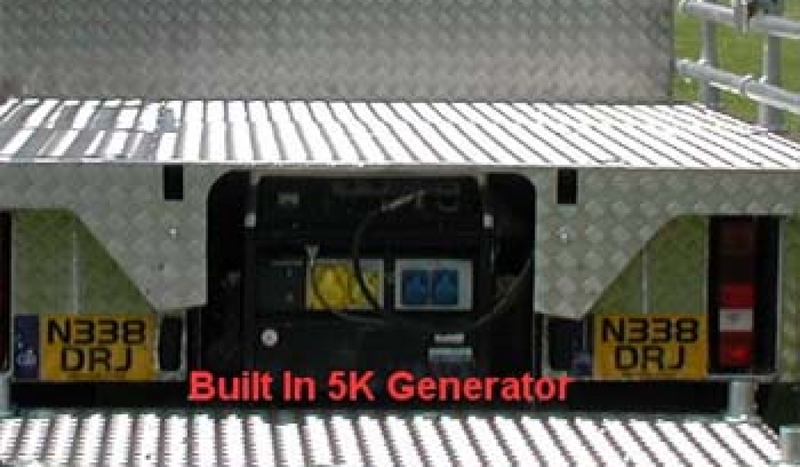 Most of our more up to date Tracking Vehicles now have Generators built-in under the floor between the chassis, allowing for more working area and less problems with hot exhausts and fumes – “Another Unique Innovation from Bickers Action”.